Katie Ledecky (example of livesensical.com?) 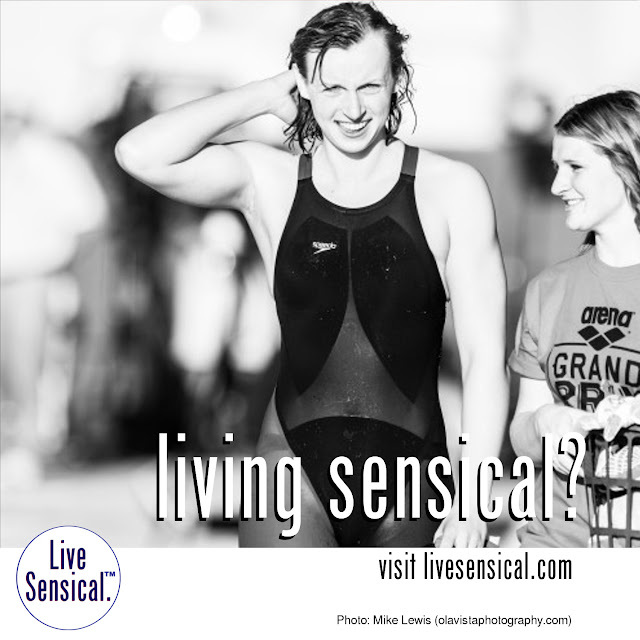 ended her meet in spectacular style Saturday night, lowering her own world record by 3.61 seconds in the 800-meter freestyle for her fifth gold medal. Ledecky was under world-record pace throughout the the 16-lap race, 8 minutes, 7.39 seconds, bettering her time of 8:11.00 set last year on home soil.